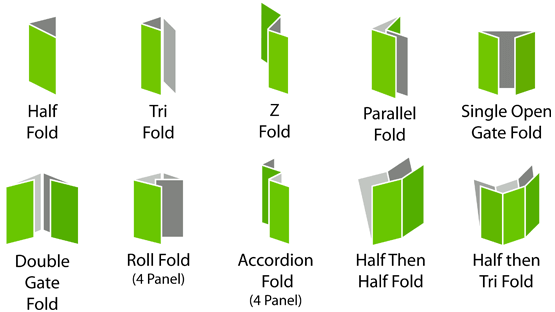 Booklets, catalogs, brochures and pamphlets designed to relay important information and finished with folding or binding. Booklets are another convenient method of giving information to your customers. Whether they are being used for sending clients coupons or to lay out the acts in a school play, booklets are a medium familiar to all that will help to let others know what is going on with your business. ABC Marketing can cover all of your booklet needs. With our quality machines and interest for the customer, we will personally make sure that your book is neat, functional, and designed specially to suit the audience that you serve. 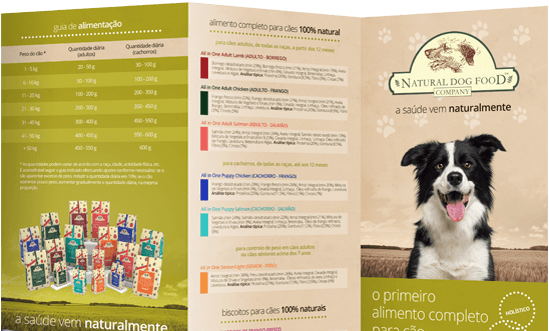 Brochures are an important part of advertising for many businesses. Any sort of company, from hotels to car dealerships, could benefit from the use of a brochure. Our design staff can take your ideas, words, or images and produce eye-catching promotional pieces. Utilized correctly, tri-folds can hold a large amount of information in a small amount of space. For this reason, our brochures are a cost-effective, visual way to market your business while resting assured that you are getting the best quality for your dollar.